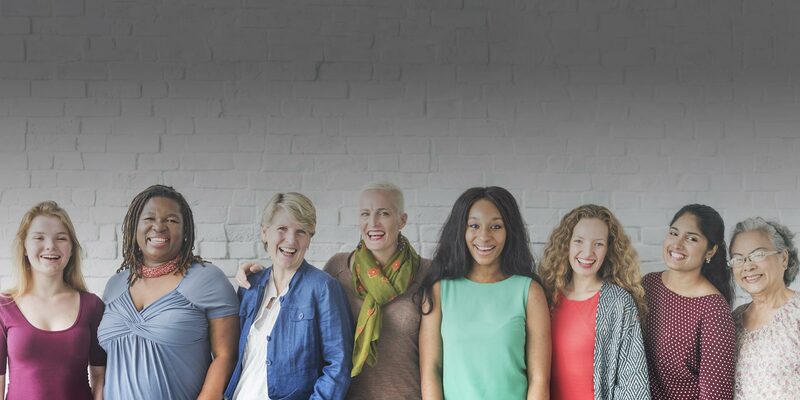 A federally supported collaborative program led by The American College of Obstetricians and Gynecologists (ACOG) to review and recommend updates to the current Women’s Preventive Services Guidelines. To sign up for updates on public comment, topic nomination, and general news on WPSI activities, fill out the form. Please check your inbox or spam folder for a subscription confirmation email. Advisory Panel, Multidisciplinary Steering Committee, and Dissemination & Implementation Steering Committee participation in WPSI does not constitute organizational endorsement of the WPSI recommendations.